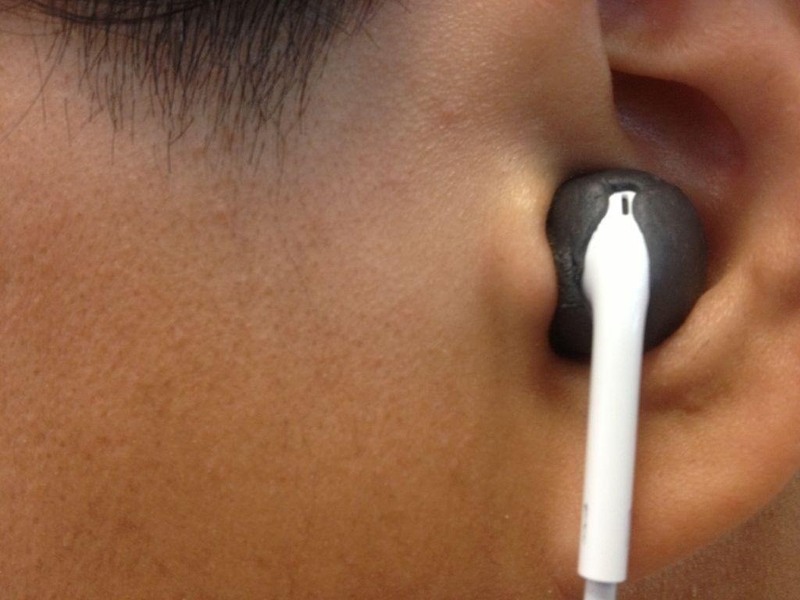 Along with the release of the new iPhone 5, Apple has introduced EarPods, which now replace the soon-to-be-defunct EarBuds. 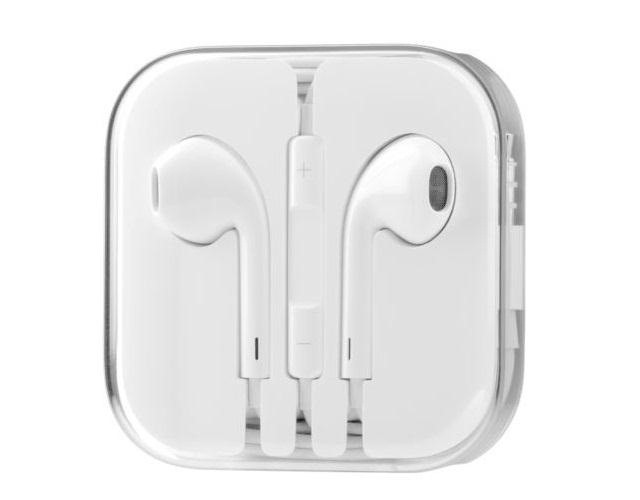 For three years, Apple has been testing the EarPods with users to try and find the most secure fitting, best sounding headphones for that price range. 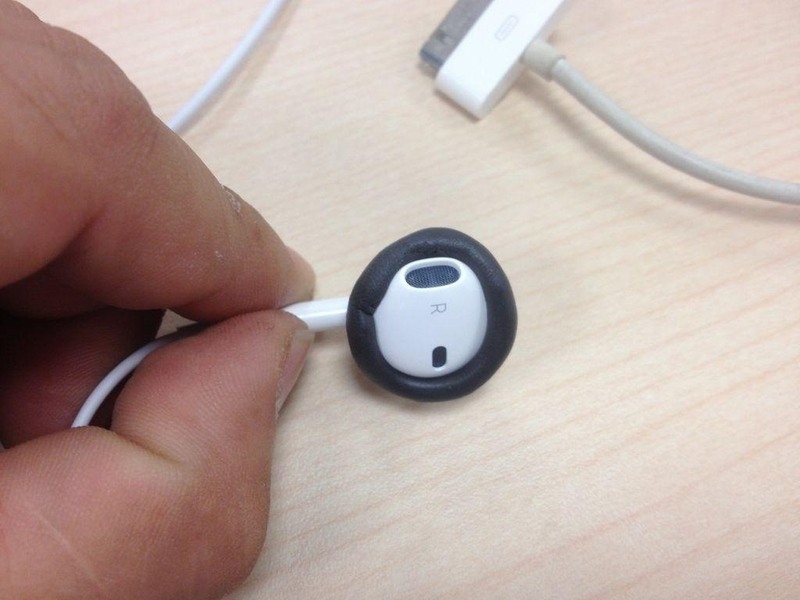 While the EarPods are vastly superior to the old earphones, a few people have been having problems with the fit of the EarPods. 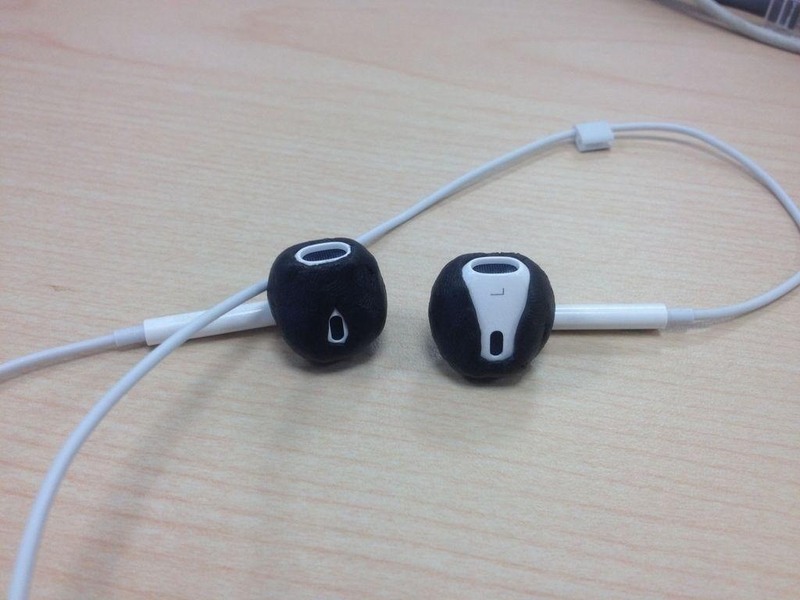 Instructables user juniortan had problem with his EarPods being loose, so he decided to place a little Sugru around each earpiece. He used about 1/5 or 1/6 of the Sugru package for each headphone. 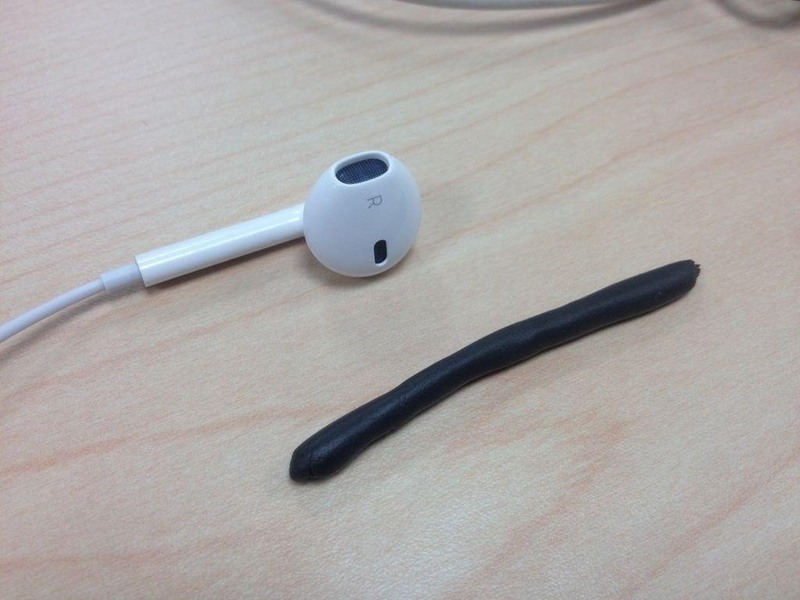 From there, he pressed down on the Sugru and carefully molded it around the headphones. It should take about 30 minutes for the Sugru to become "touchable". 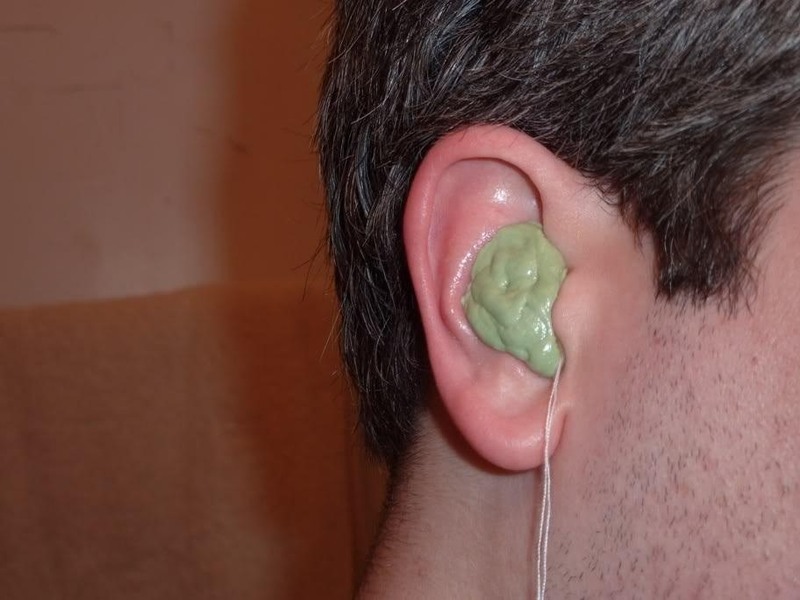 Then lightly press it against your ear to mold it to your ear shape. 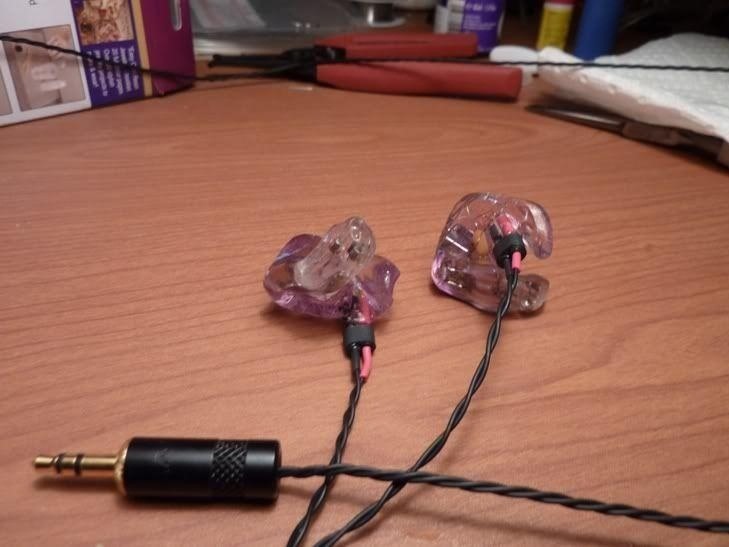 If you're really badass, you can skip Apple's new EarBuds altogether and make your own $1,400 ear monitors for less than a 1/4 of the price with this project from Instructables user marozie. 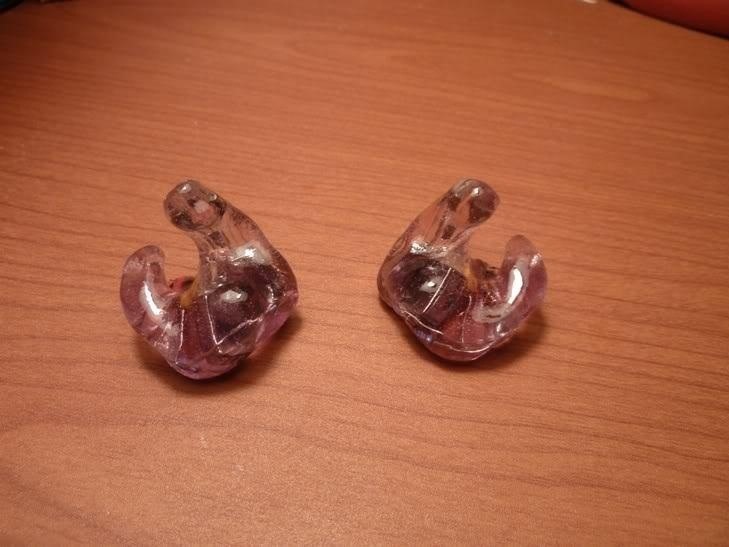 These headphones are custom-fitted and provide great noise reduction and superior bass, but require some skill to make. 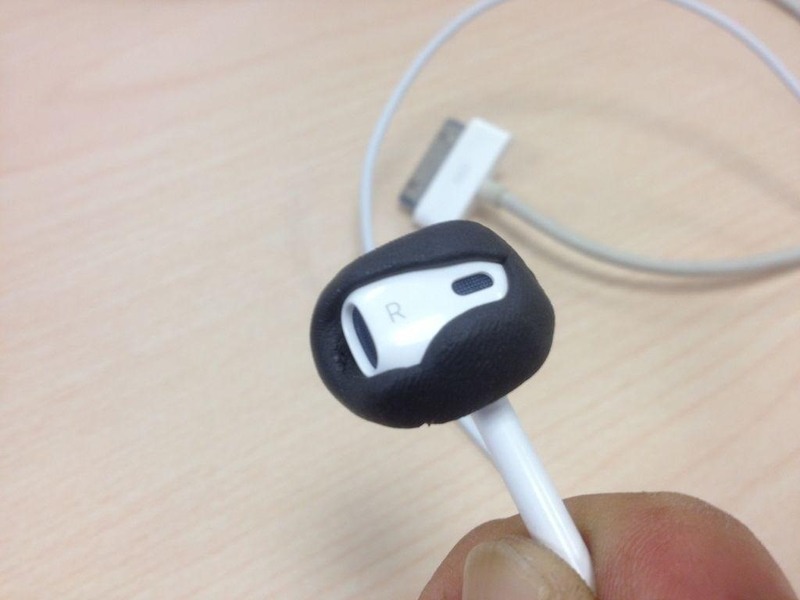 Way cooler than EarBuds, don't you think?